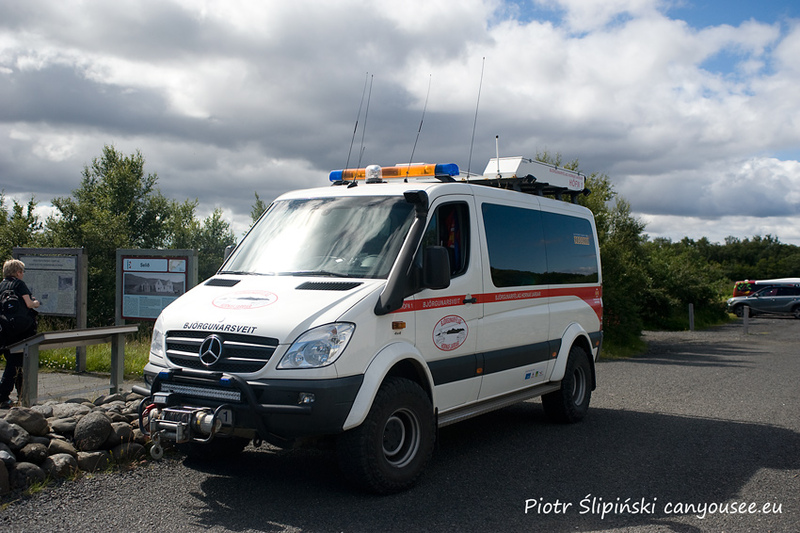 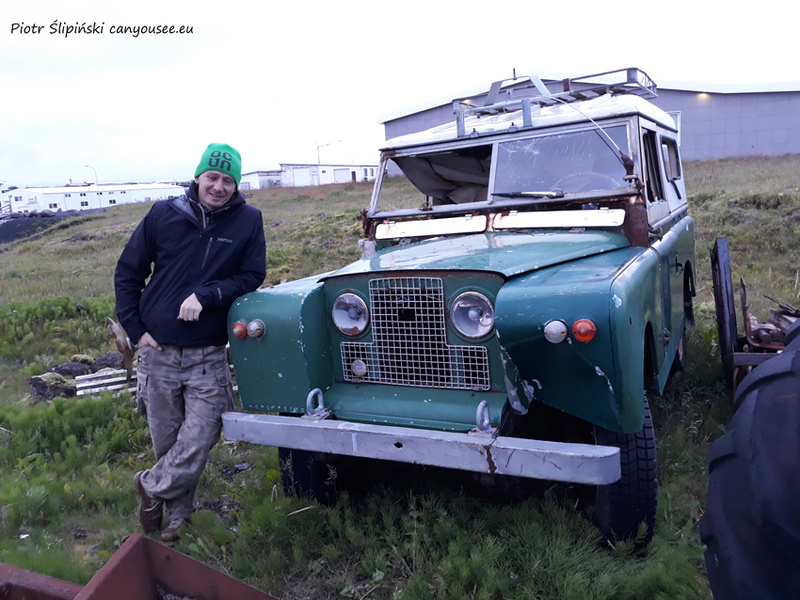 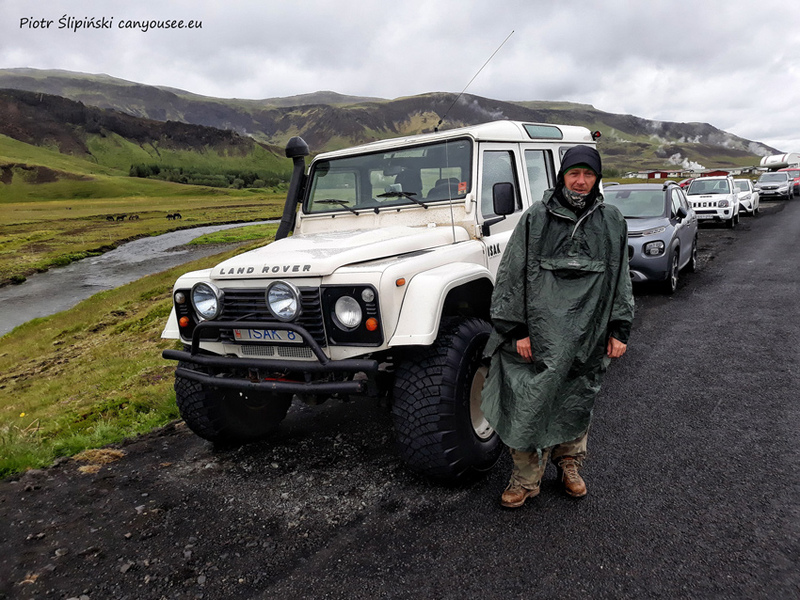 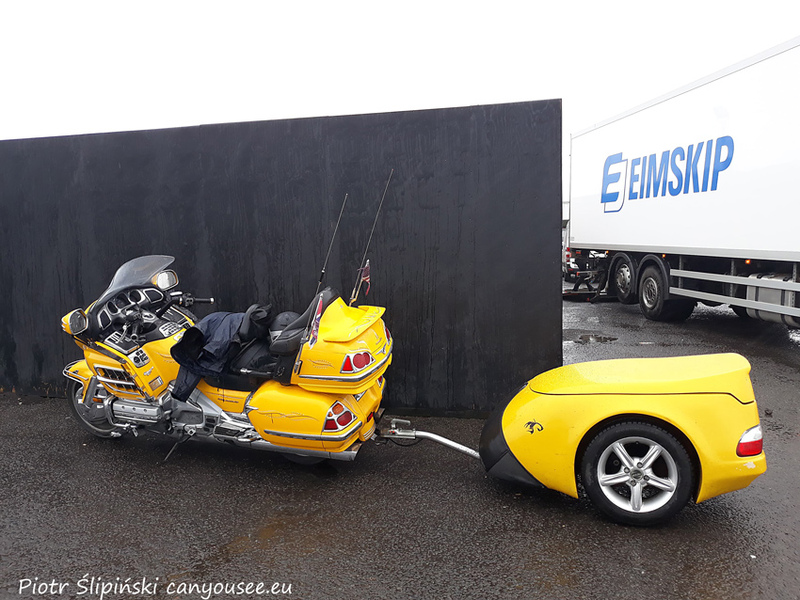 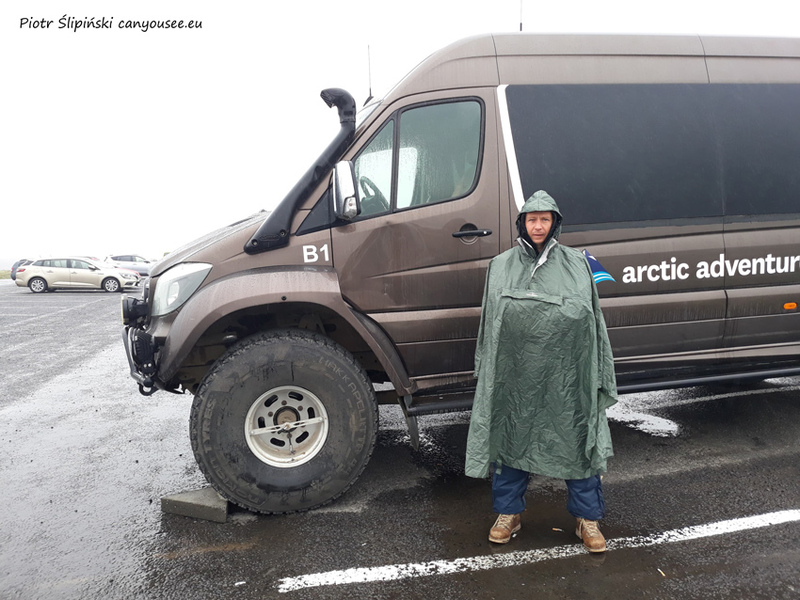 During my trip to Iceland in 2018 I was fascinated by the variety of off-road equipment I have seen there. 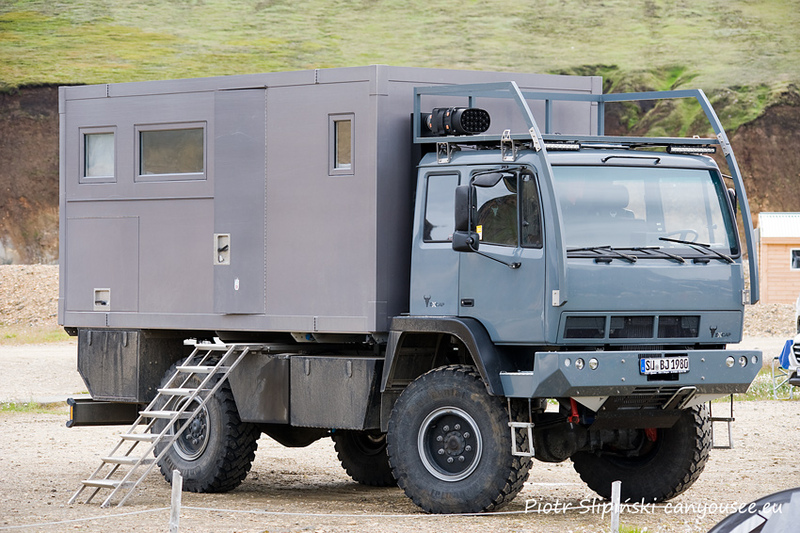 I am not only talking about the cars but also about off-road trailers and roof top tents. 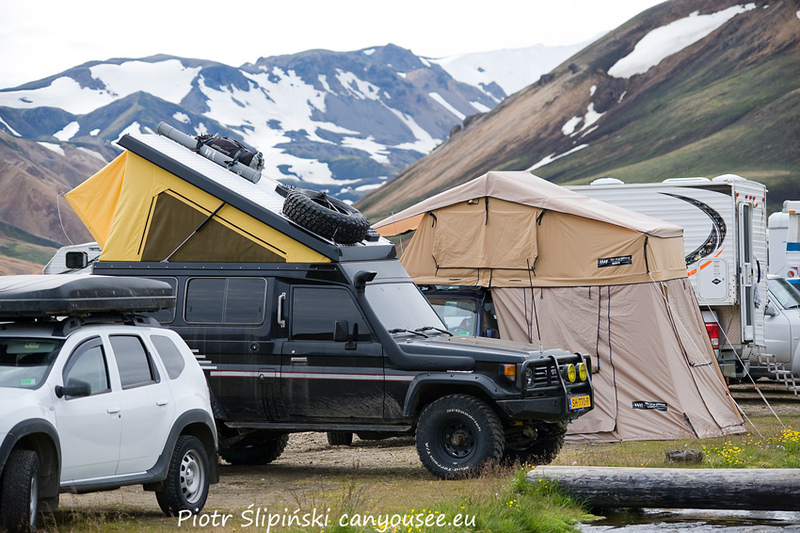 I have seen many Dacia Duster or Suzuki Jimny with roof top tents. 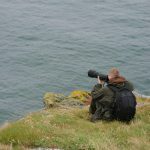 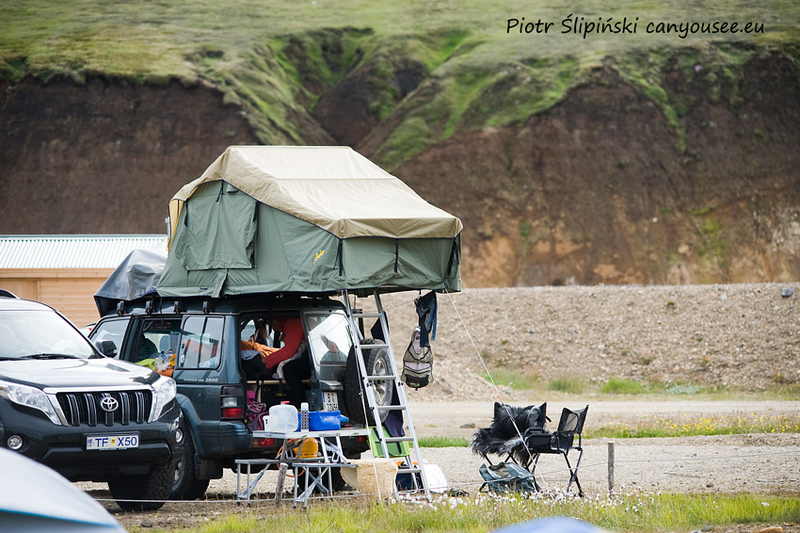 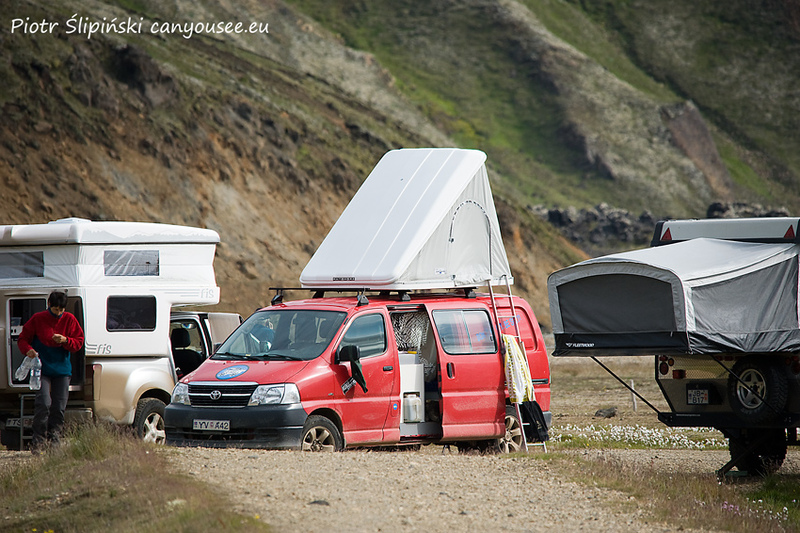 What is better in Iceland a normal tent or a roof top tent? 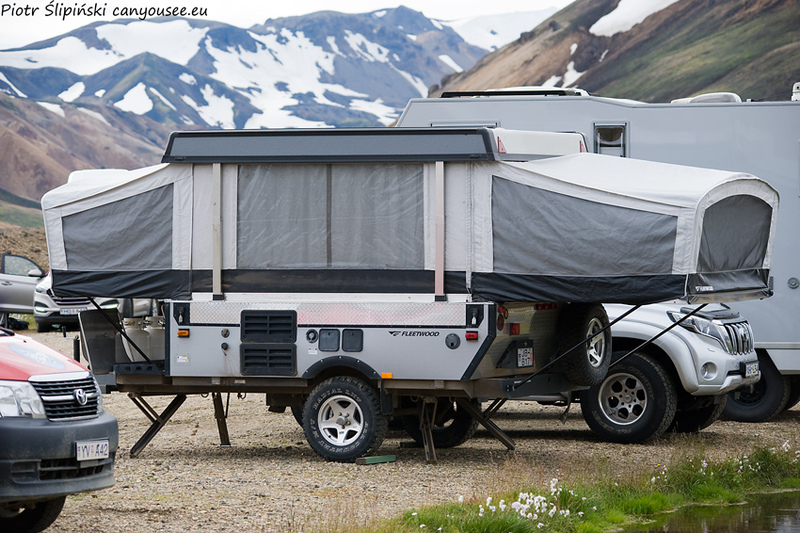 At that time we were using just normal ground tent and I have tell you, in the morning the tent is still wet and in the evening when you pitch it the ground is already wet and really cold 🙂 So if you have the money take 4×4 with roof tent and just hit the road. 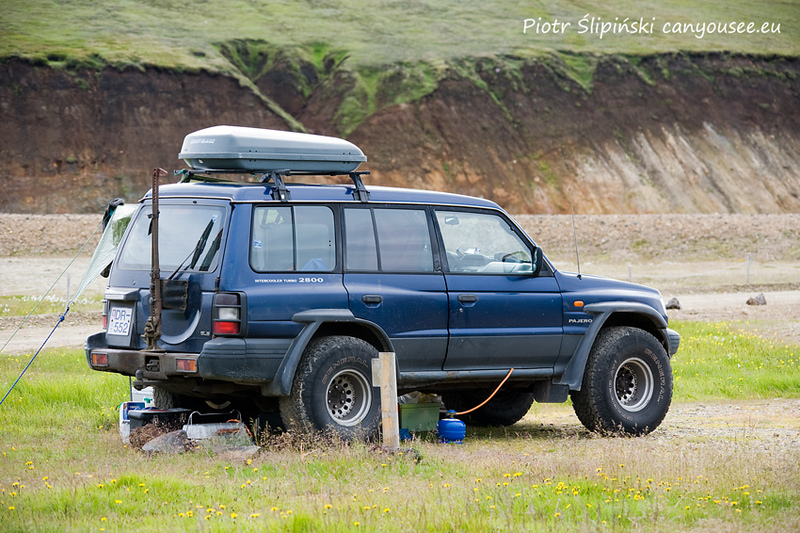 Normal car or 4×4 car? 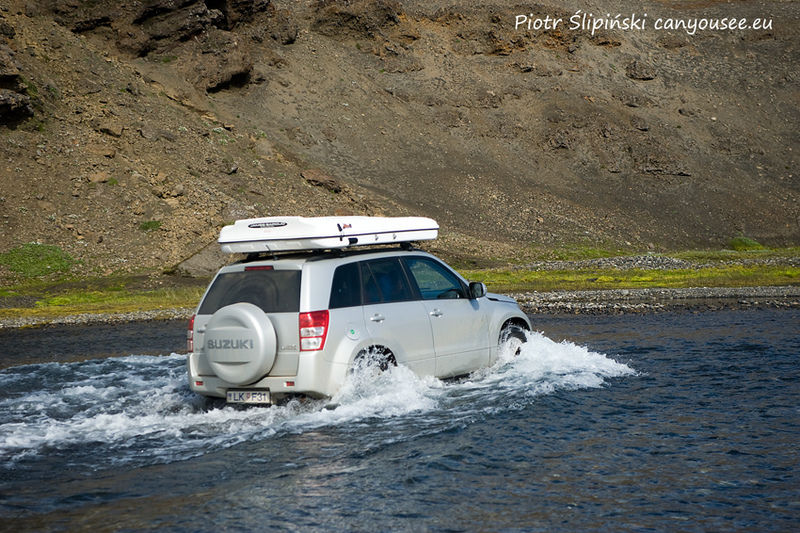 Well you cannot enter the interior with normal car because you have to cross many rivers and the roads are really bad. 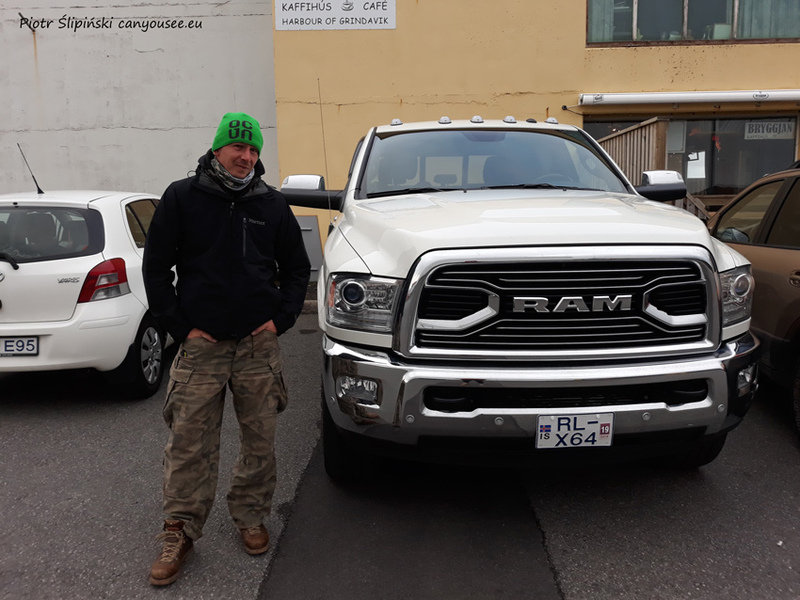 So the decision is yours. 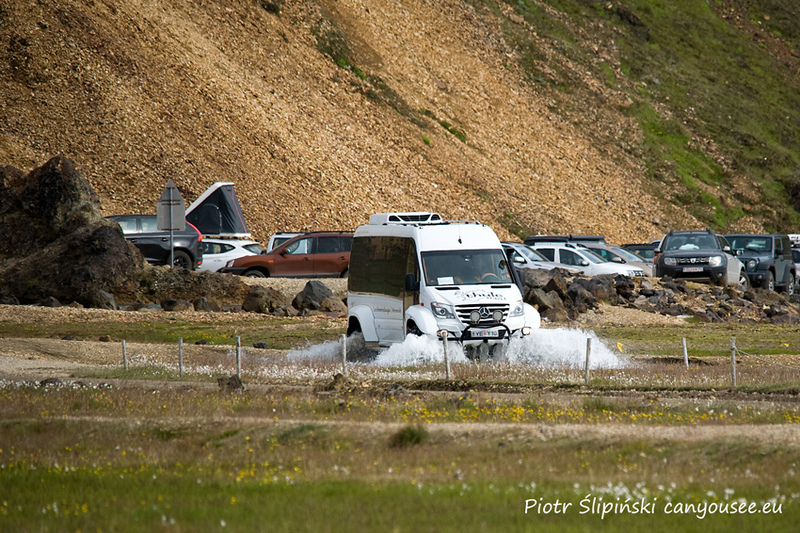 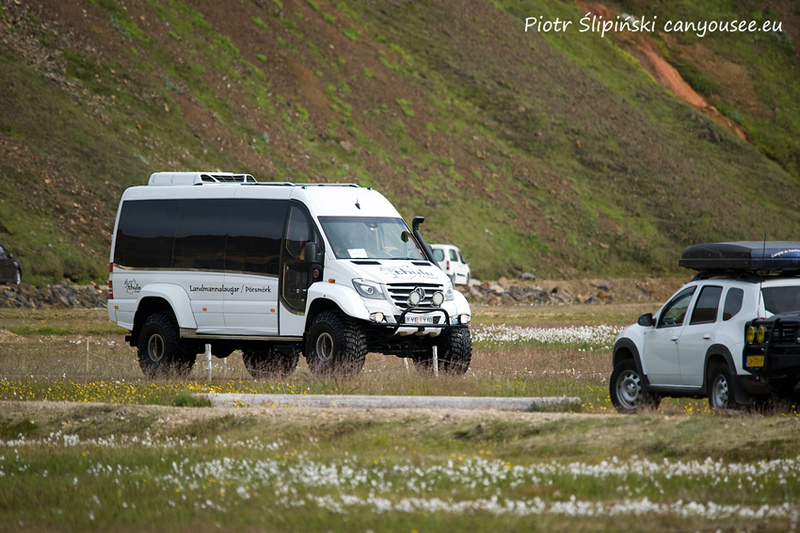 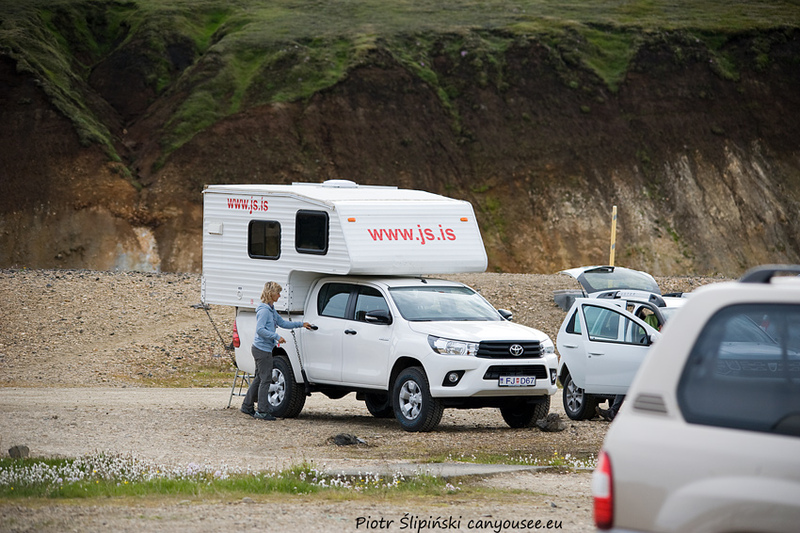 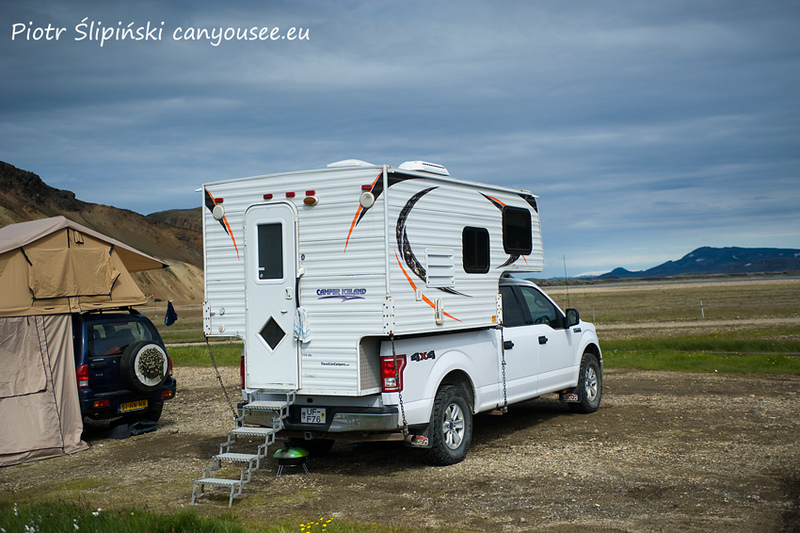 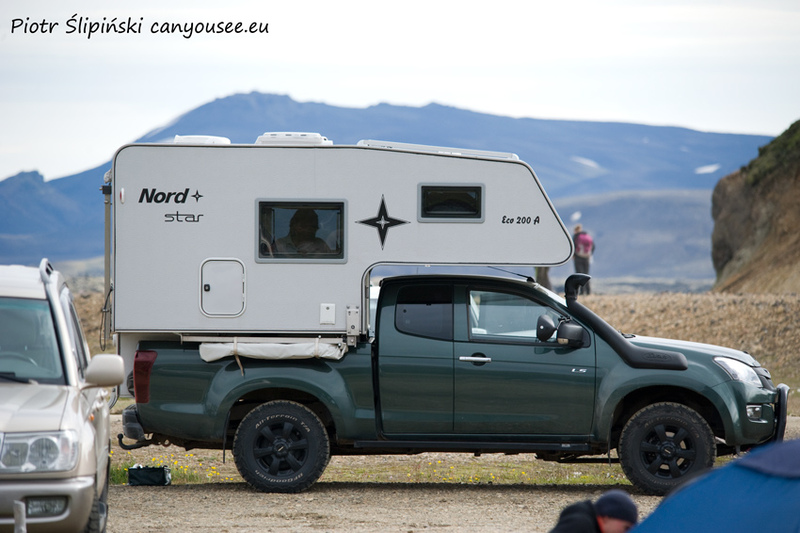 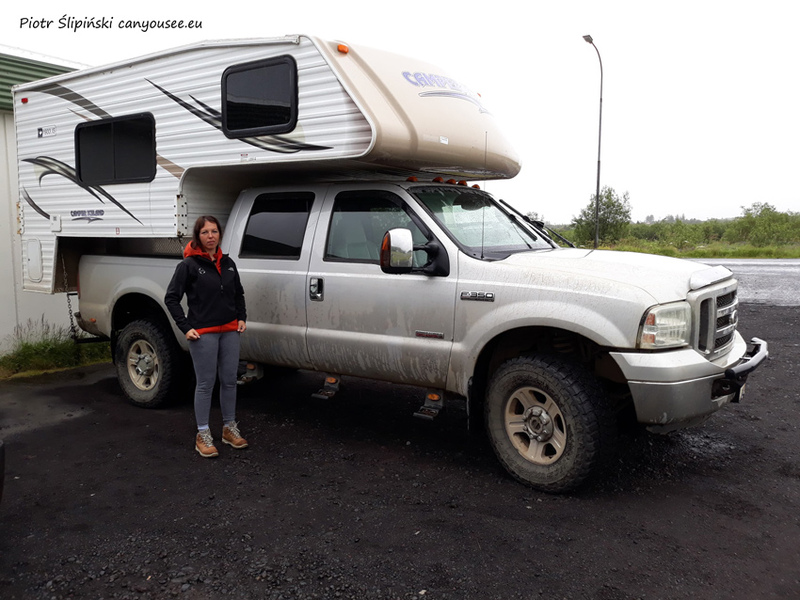 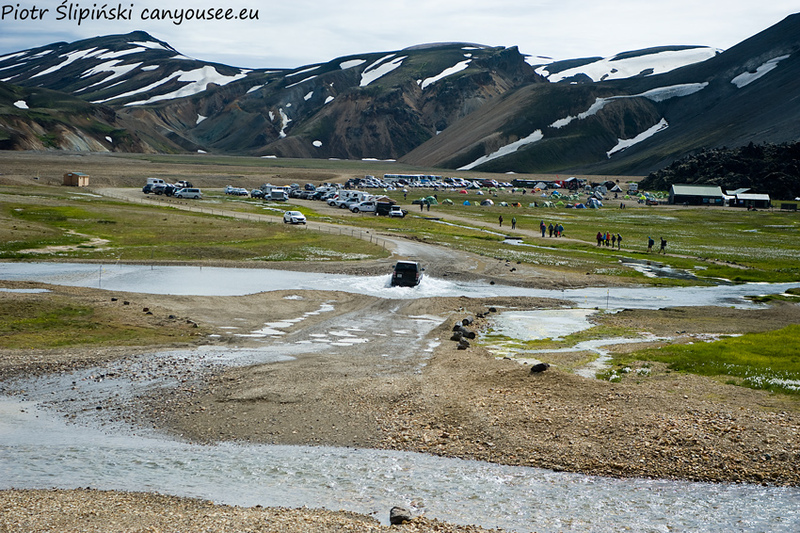 If you have just a few days in Iceland you may pick normal car but if you have 7-9 days or more I would go for 4×4!